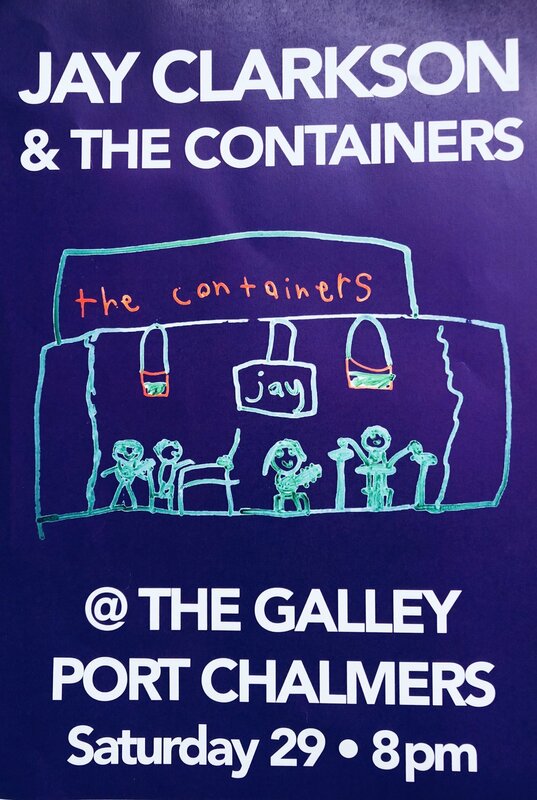 An extra night of great music this weekend at The Galley with Jay Clarkson & The Containers playing on Saturday night.lock it in!! 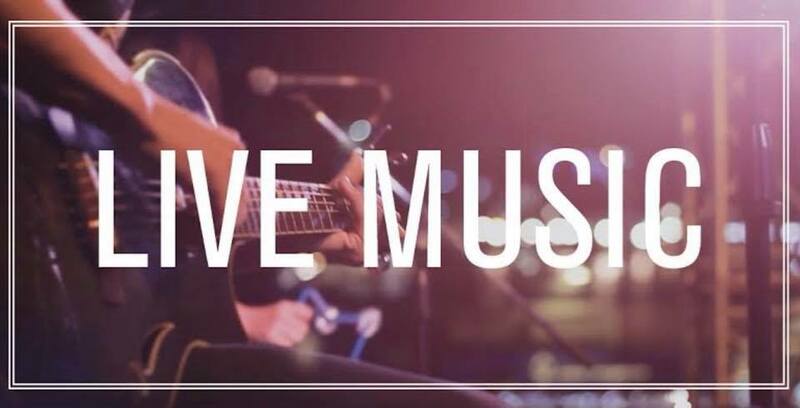 Join us for a night of Acoustic music-country, folk ,reggae and blues. This Friday night we are bringing you some great local talent with The Back Beach Boys! The Washin' Up has teamed up with Chris Prendergast Shakes adding some muscle to Shakes' surf inspired tunes!